On August 20, 2017 at about 9:00 p.m., the Mundo Latino restaurant located in the 13000 block of Montfort Place was robbed. The suspects held the employees at knife point while they took money from the registers. No employees were injured during this offense. 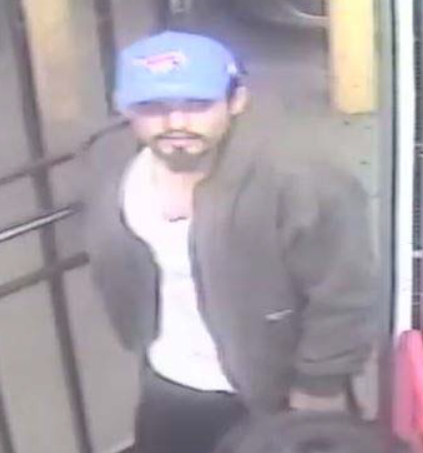 Suspect #1 is described as a Latin male, about 23-years-old, 5’7” tall, 150 pounds, wearing a gray zipper hoodie, white muscle shirt, black pants, and blue SMU baseball cap. 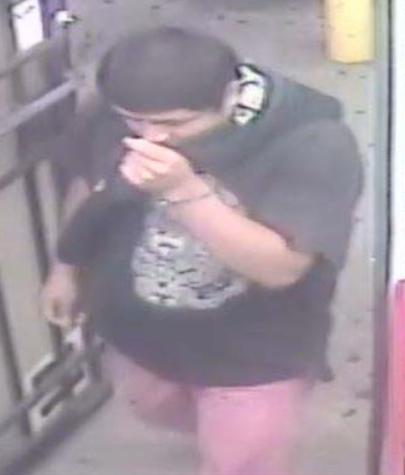 Suspect #2 is described as a Latin male, 20 to 23-years-old, 5’7” tall, 185 pounds, wearing a black t-shirt with a white design, and red pants. These suspects were last seen driving a dark colored SUV. Anyone that recognizes these suspects, or has information on this offense is asked to call Detective Romero at (214) 671-3645. If you wish to remain anonymous, you may call Crime Stoppers at (214) 373-TIPS (8477).